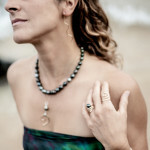 It is a dream to be from Ohio and make pieces of jewelry that are inspired from the vast Pacific Ocean. 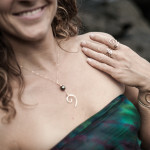 Residing on the Garden Isle of Kauai, the ocean can almost be seen and heard around every corner. Some days the ocean can be so peaceful, and other times so stormy. Metal gives me the opportunity to capture its essence. I feel lucky to be out in the ocean experiencing the waves as a surfer. 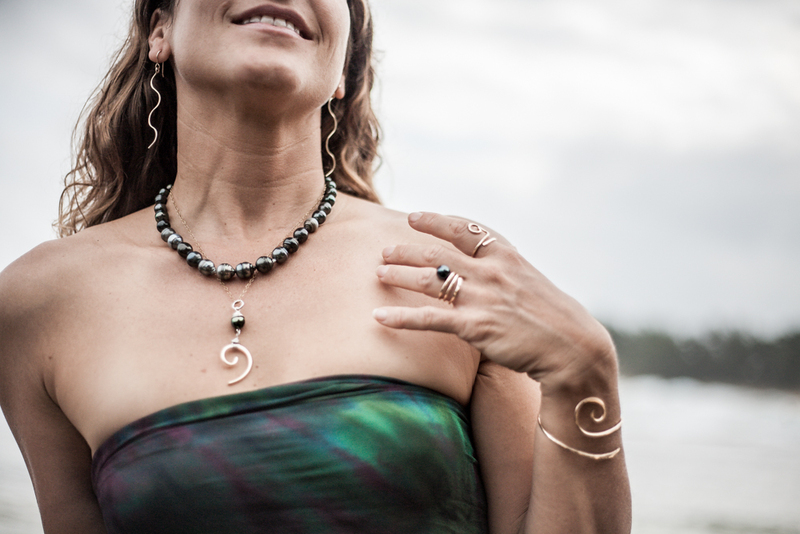 I also have great fortune to be in my studio experiencing the waves as an artist, trying to convey their magic beauty creating ocean-inspired wave jewelry designs and surf jewelry in Silver. Also available in Gold.